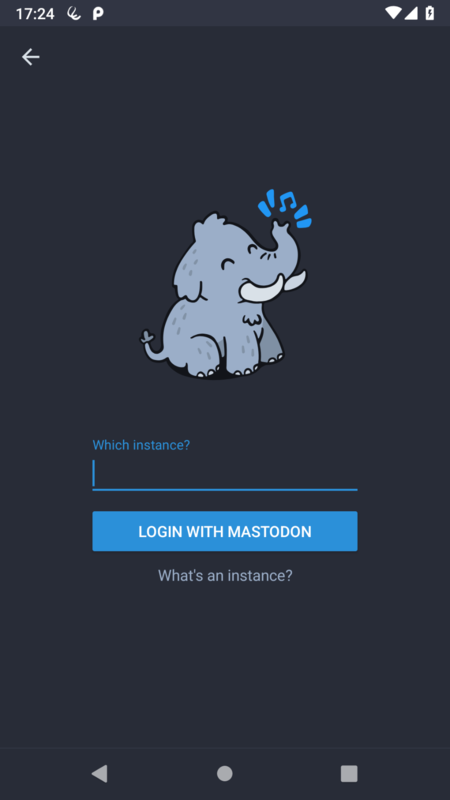 I decided over the last few days to move over to fosstodon.org #mastodon #foss #linux why? Well mostly because I just don&apos;t use Linux. Yes, I know about the bsd.network instance being nice and friendly people there as well. 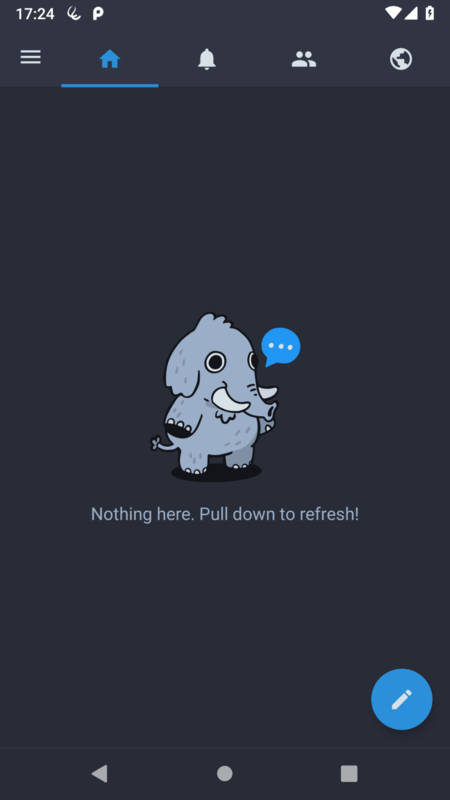 But I think fosstodon is a good fit. I know now this was not OK and I am truly sorry." Is Wire anything anyone uses? Or is it just with one or two of your friends? @ConnyDuck you need the var for NSFW changed in translations? @hund I just installed manjaro i3 on my better used x220 😎 are you still interested in the other one? In most of my non-existent free time, I spend it on my nerdie needs. I have a big passion for #opensource and technology and with an enthusiastic interest in GNU/Linux, #BSD. Paranoid by nature. Just realized that I never made an #introduction, I have moved around a bit in the fediverse before I settled here on linuxrocks.online. I am Isak, a 30+-something guy, working as a registered nurse, RN, CCRN, TNCC, at one of the biggest Emergency Care Units (ECU) in northern Europe. We get the most/severe traumas in the capitol area. When I not working at the ER I spend time with my family, two little boys and a wife needs attention. I just tried to write an #introduction of some sort. Then *bang* it was to long and extensive. So I had to shorten it a lot. Made me sad. So I decided to wait..
@omnipotens I miss the openbsd emoji :P and where is netbsd? @rain1 alpinelinux.org is as close to openbsd you can get on Linux. Small fat and reasonably simple. 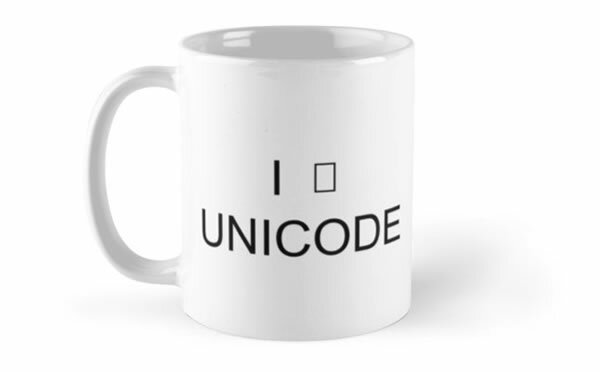 Originally designed with firewalls in mind. Then add a small Linux. Note the main guy works for docker, and it is a great base to create docker images. Recommended, but so is openbsd, which has the best man-pages bar none, you could administer pens from the man - pages. Two great choices. Please boost to help me find more geographers, I can't possibly be the only one in tootland. My one frustration with #ActivityPub federated stuff right now is that they integrate, but only partially. I have this account, but I can't use this account to access #PixelFed. I have to create an account on pixelfed.social, and then I can follow myself from my Mastodon account? People who follow me here on Fosstodon don't follow the PixelFed account. I COULD boost my PixelFed account from Mastodon, but things just get awkward. Then we add #PeerTube into the mix, or other federated stuff. If you are a #webmaster, switch from #GoogleAnalytics to #Matomo (formerly #Piwik) for your website analytics. I just realized that the reference birdsite is Twitter and not the mastodon instance bird.site. Ouch..